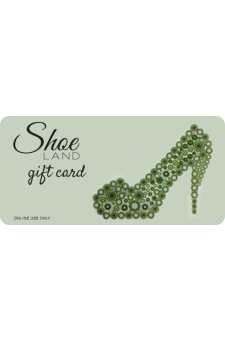 Shoe Land Gift Cards for Birthdays, Christmas, or any Occasion! 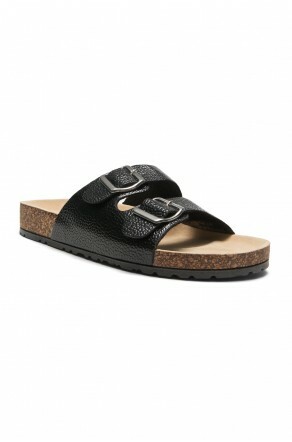 Looking for a gift for your sole sista? Look no further! Give them a ShoeLand gift card, fit for any occasion! 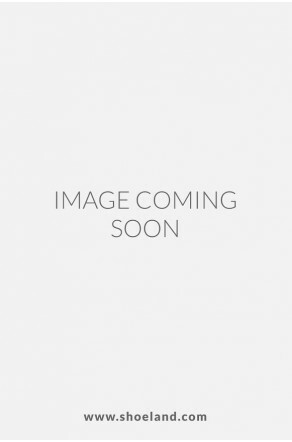 Fast and easy for you but awesome and perfect for your BFF!